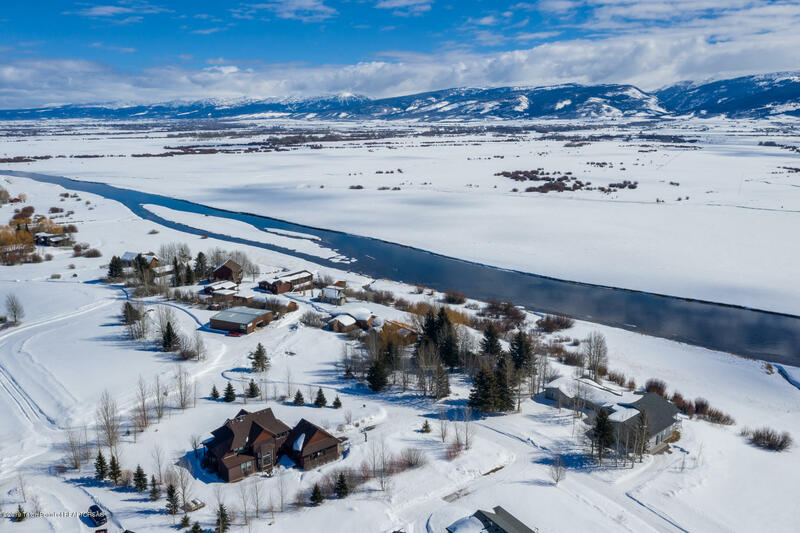 Rare offering in desirable Teton Valley Lodge subdivision with access to the Teton River, a blue ribbon trout fishery, right outside your door! 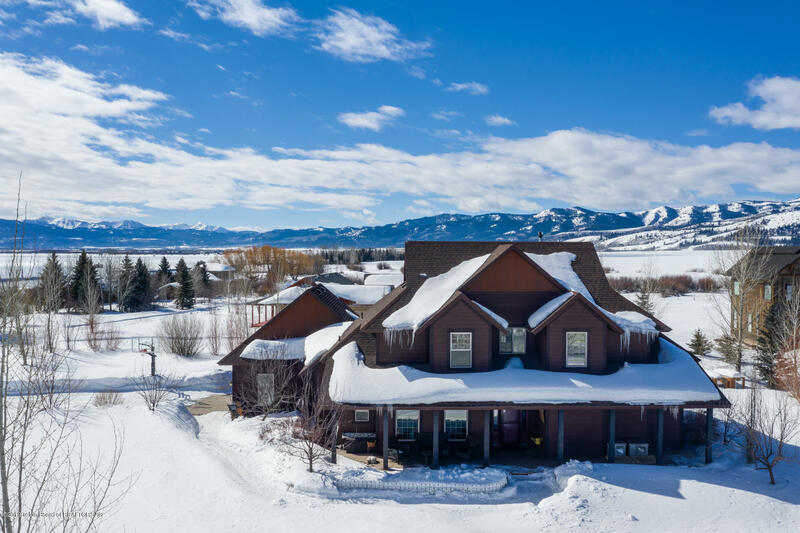 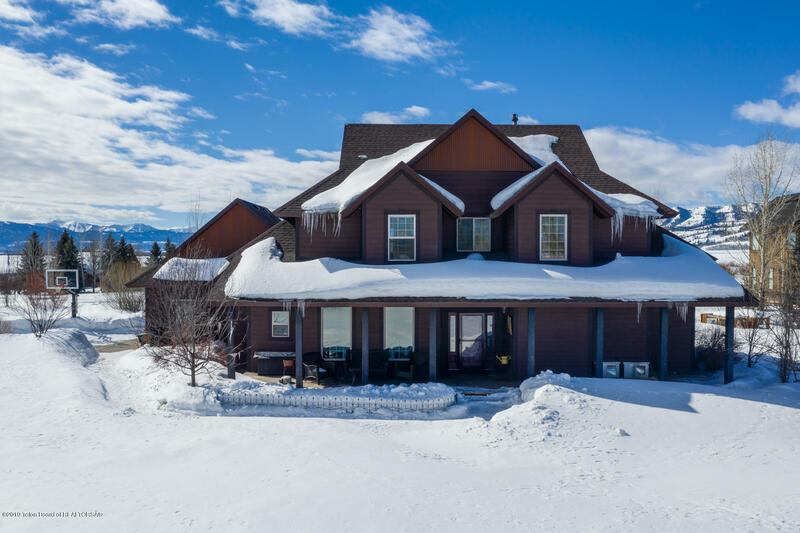 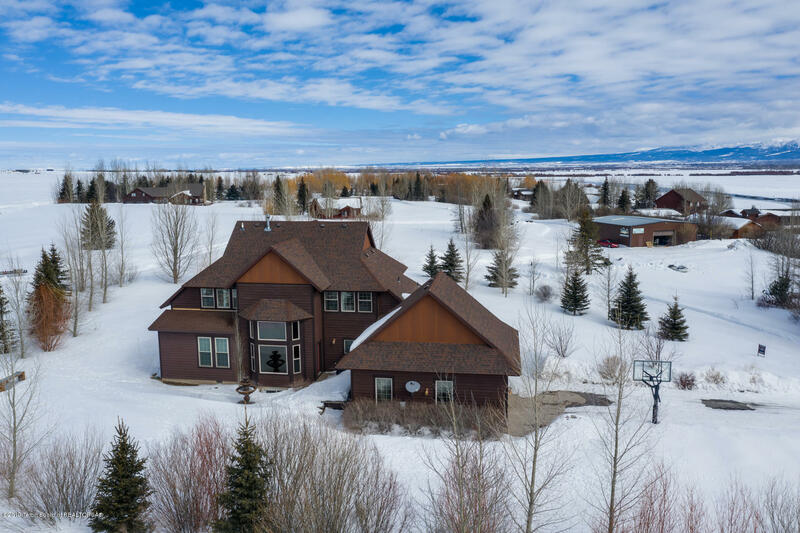 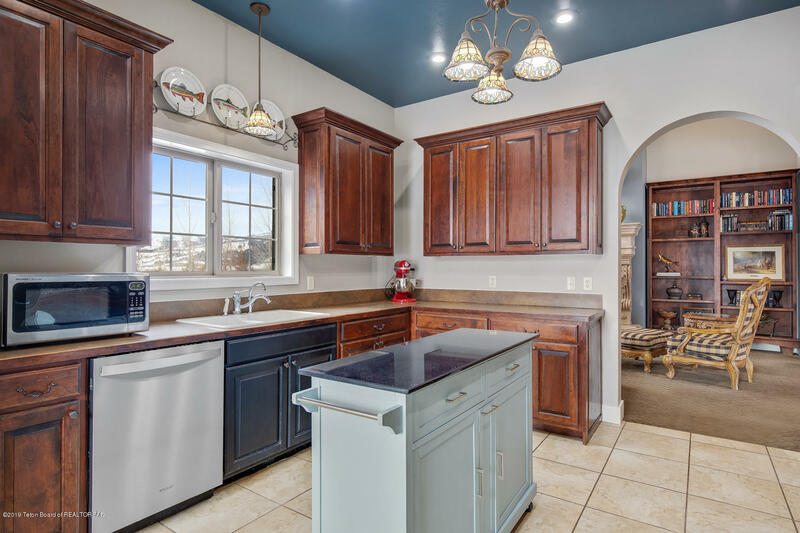 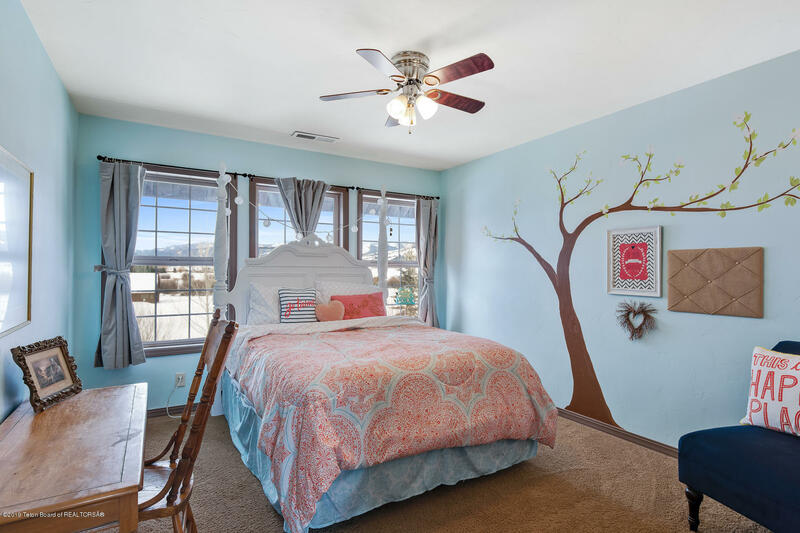 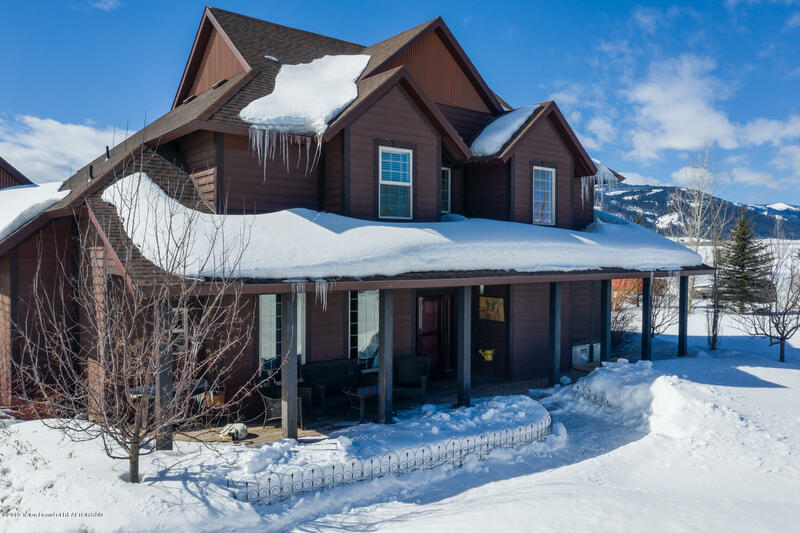 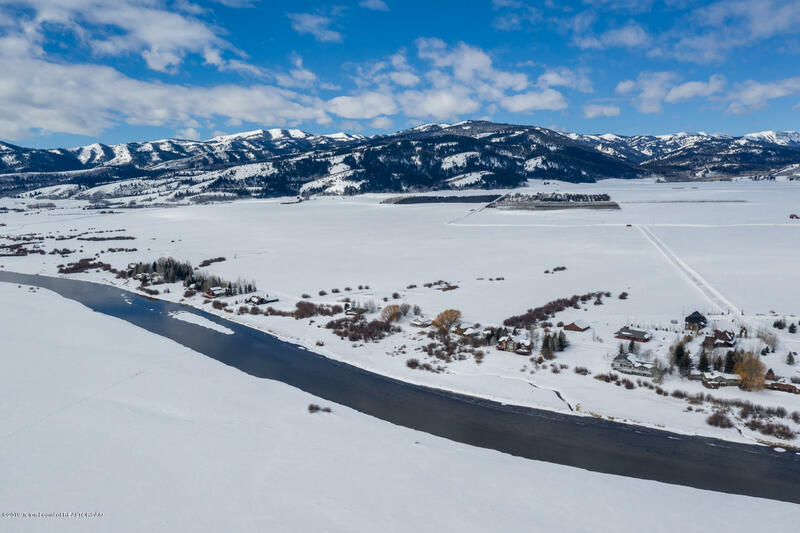 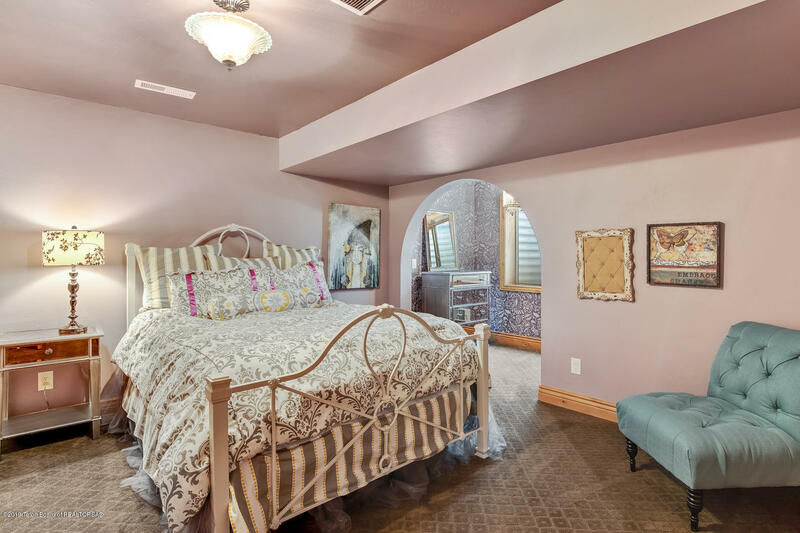 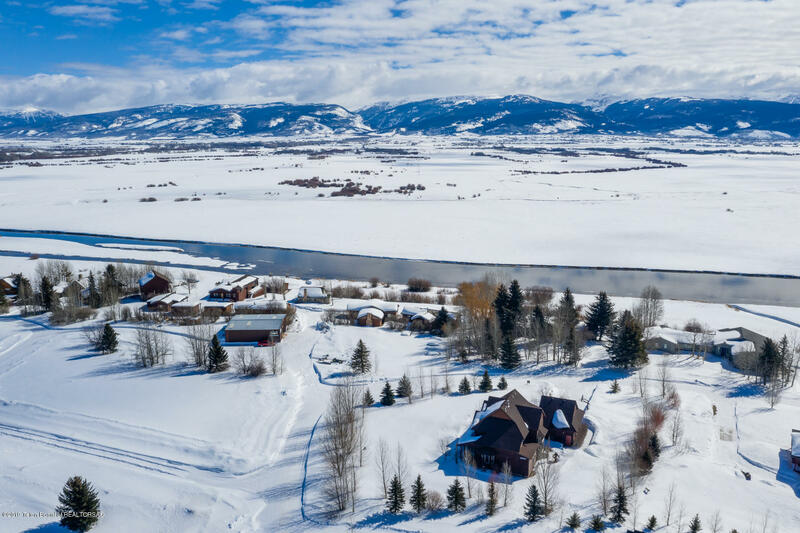 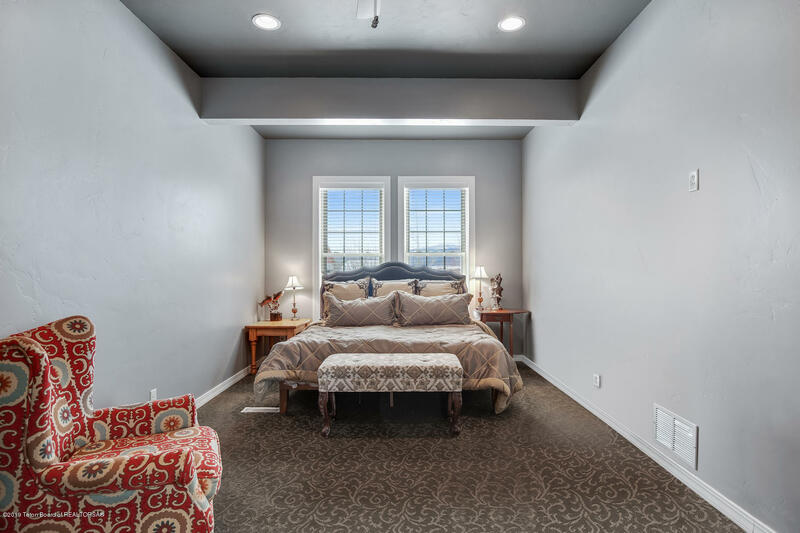 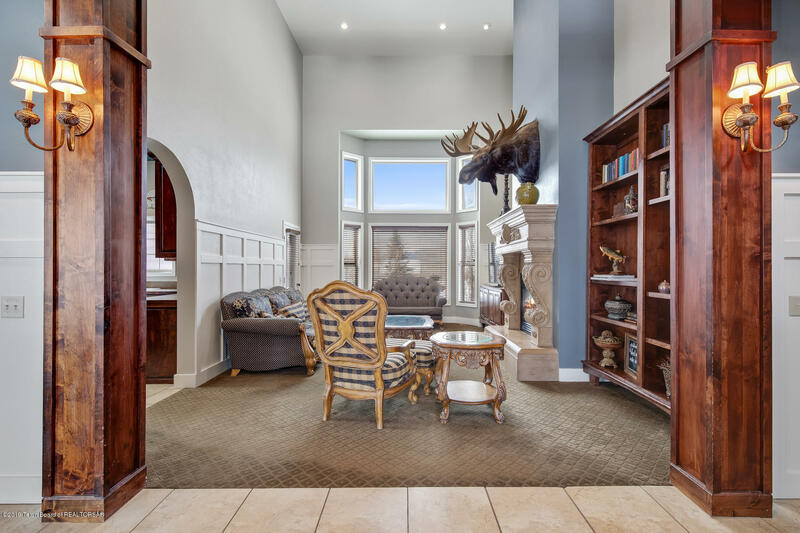 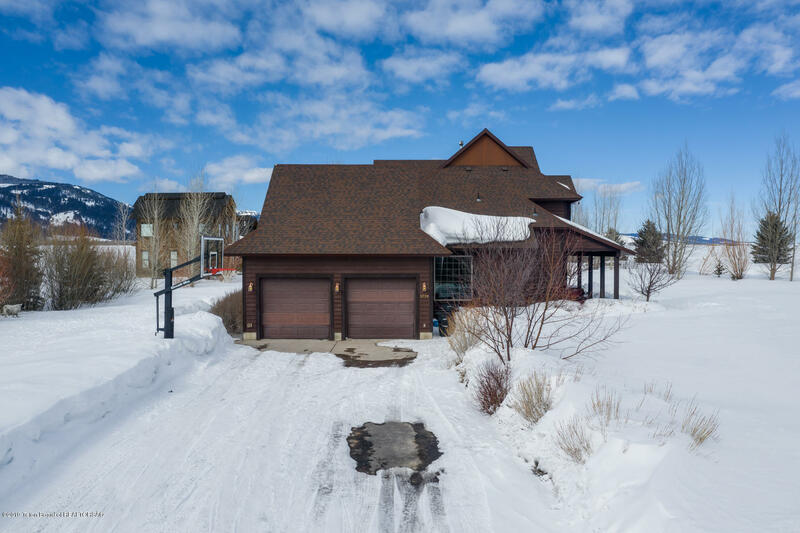 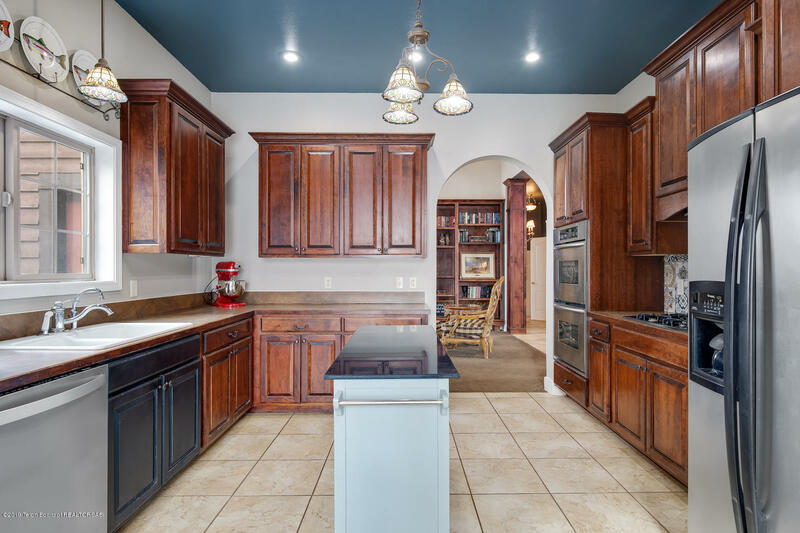 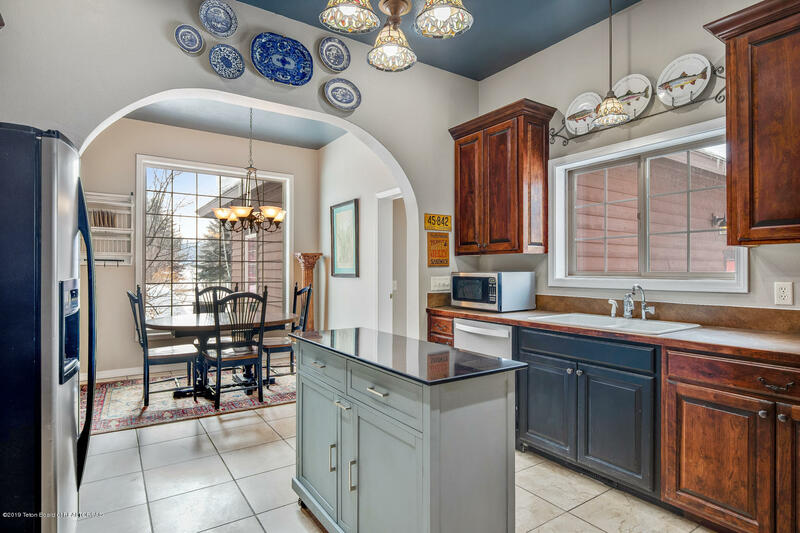 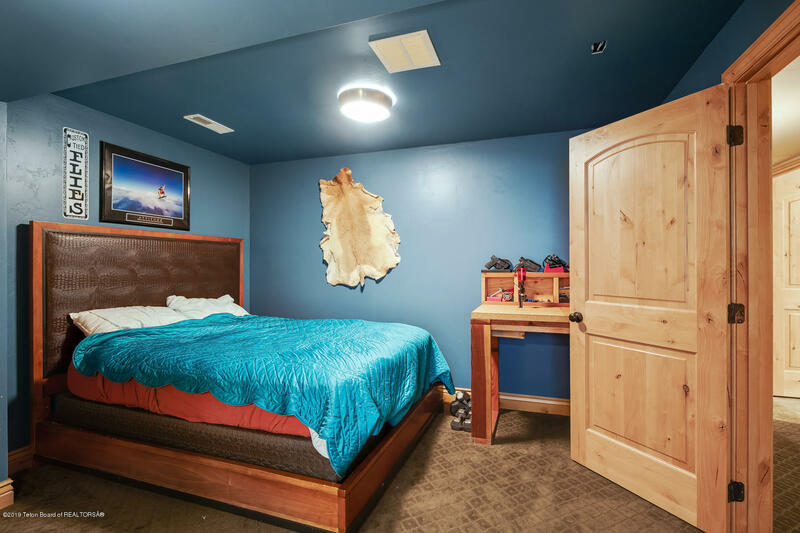 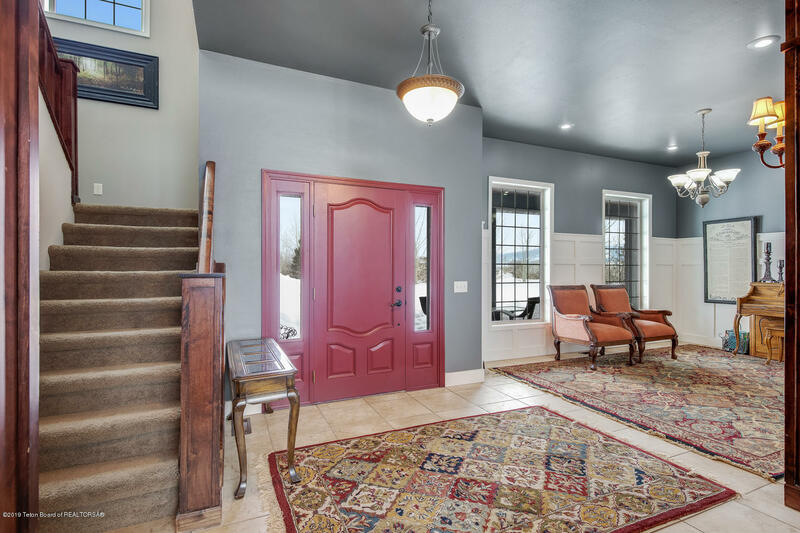 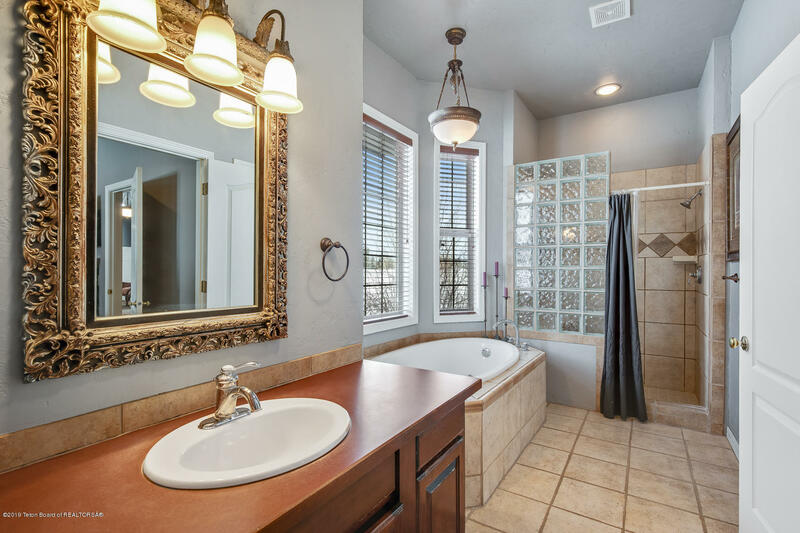 Teton range views and exceptional Big Hole views are enjoyed from the home. 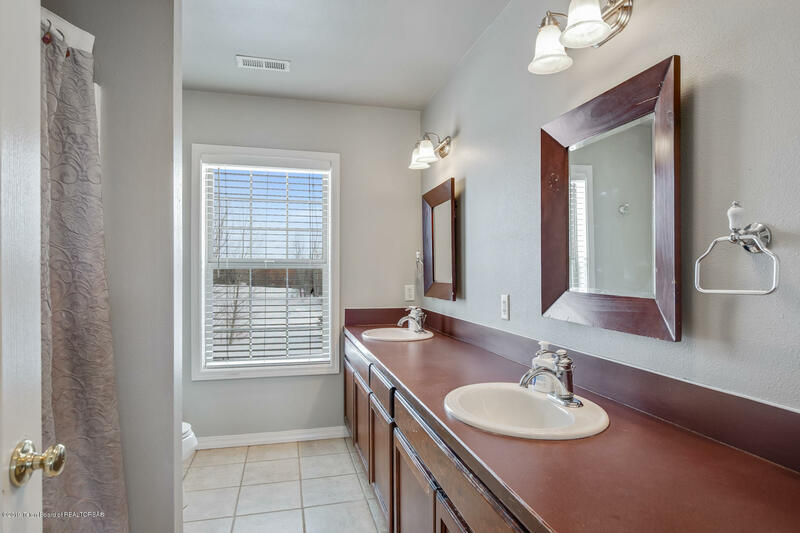 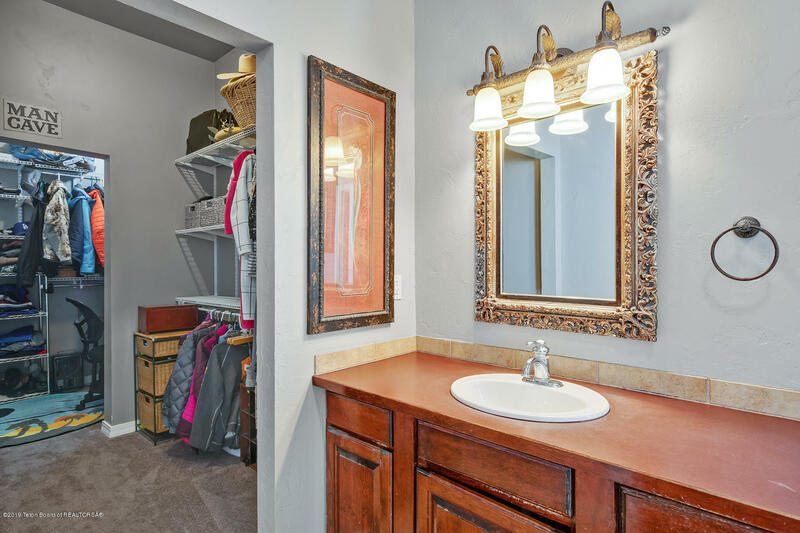 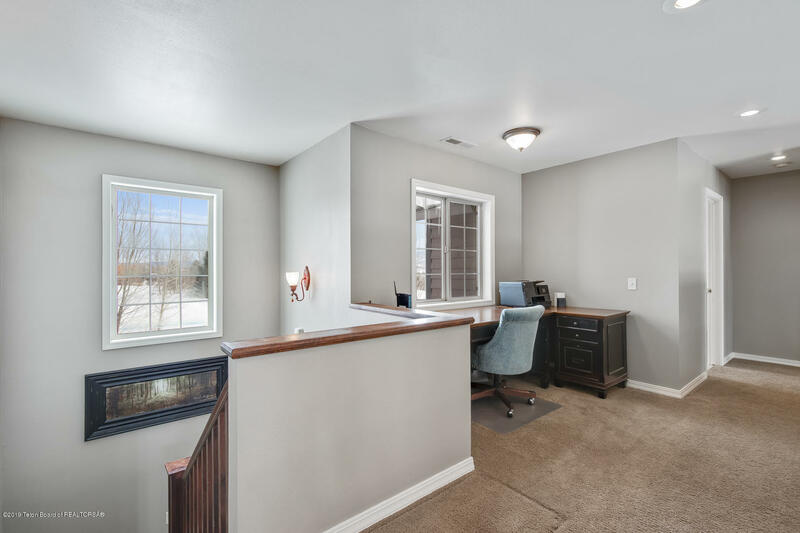 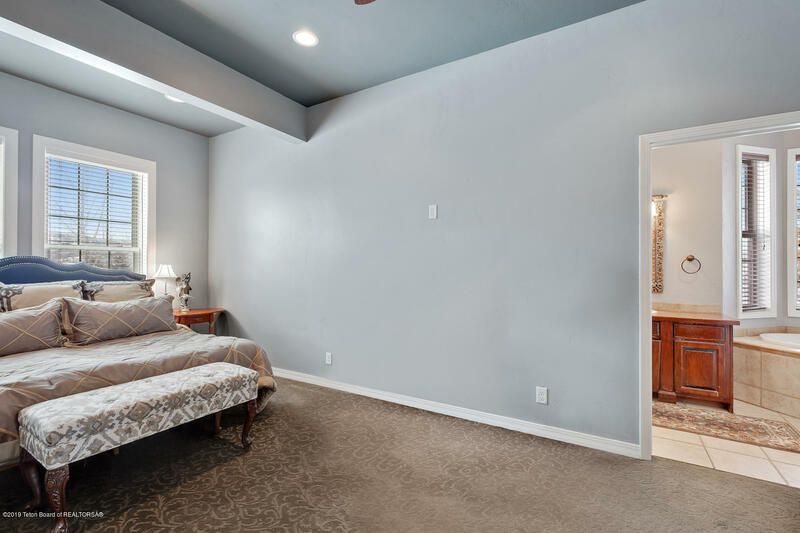 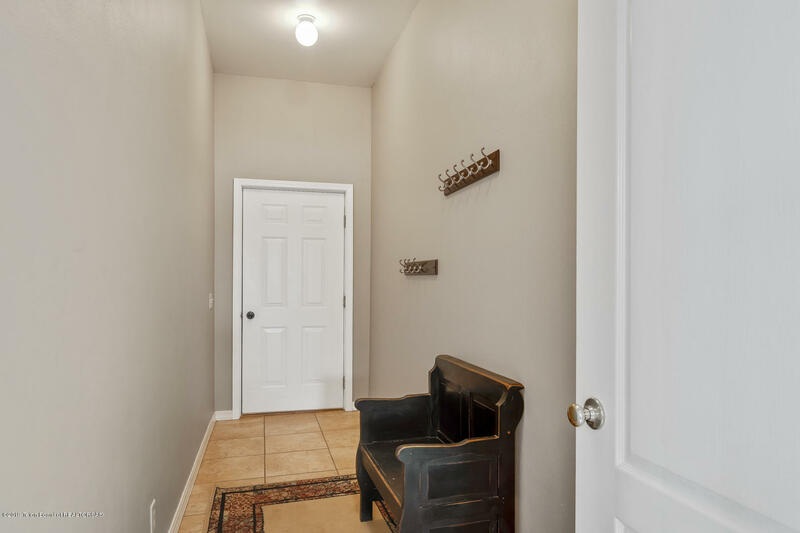 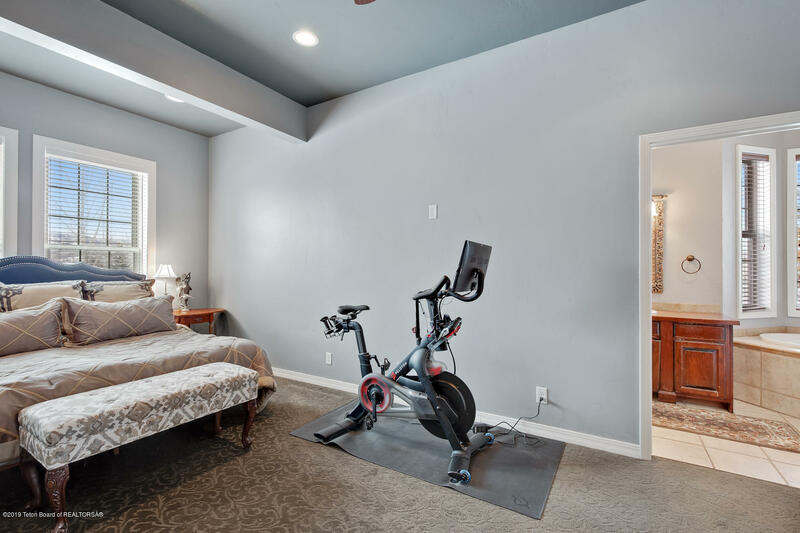 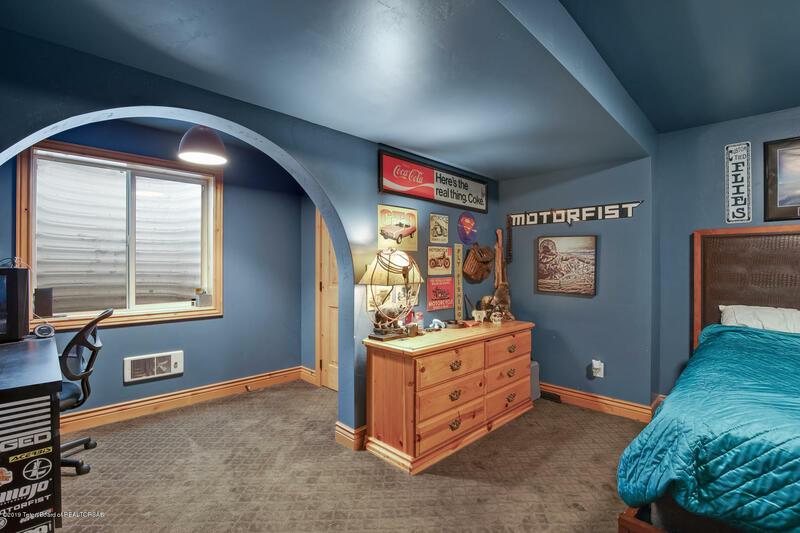 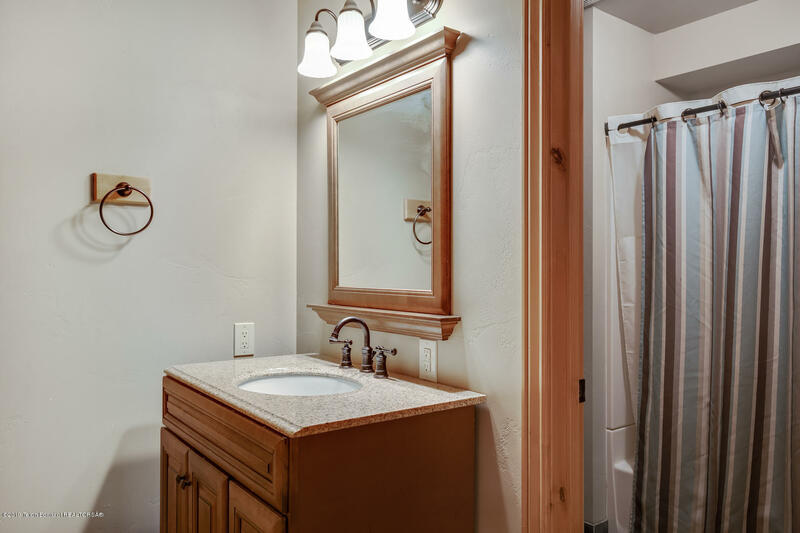 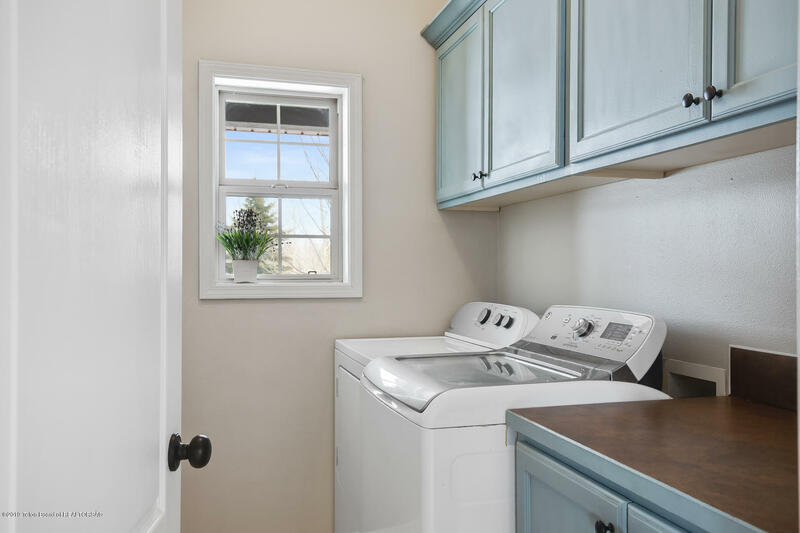 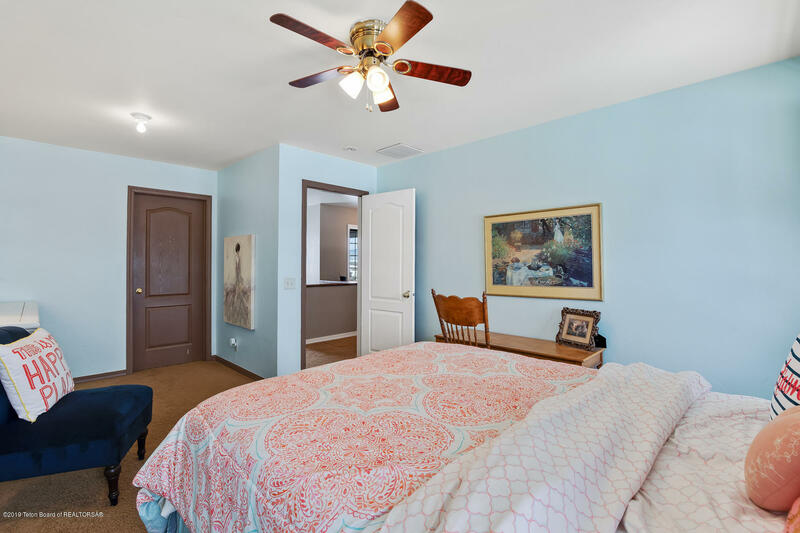 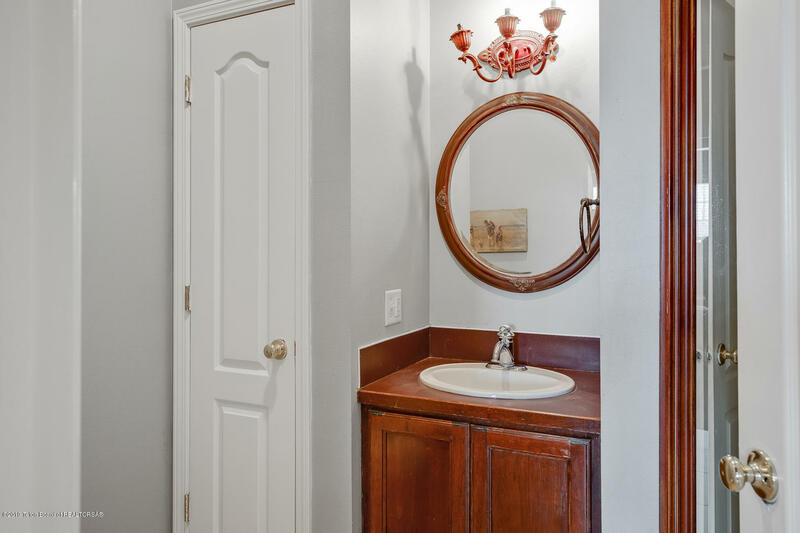 The spacious floor plan is well thought out with a main floor master bedroom, a loft space upstairs in addition to the upstairs bedrooms, a large family room in the basement, and plenty of storage space! 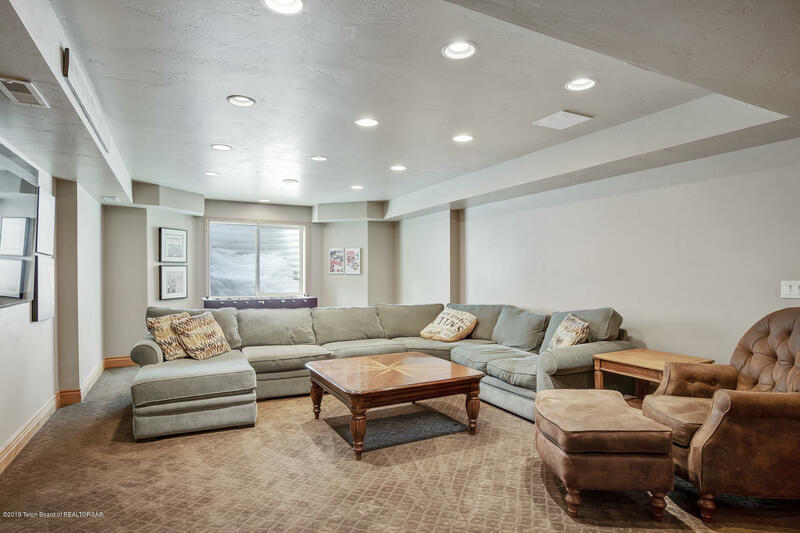 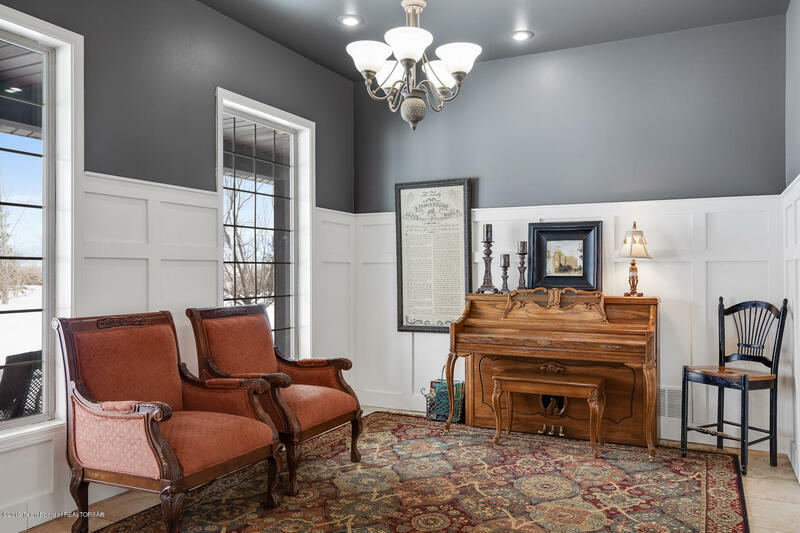 The basement was finished in 2009 and features high end wood doors and trim. 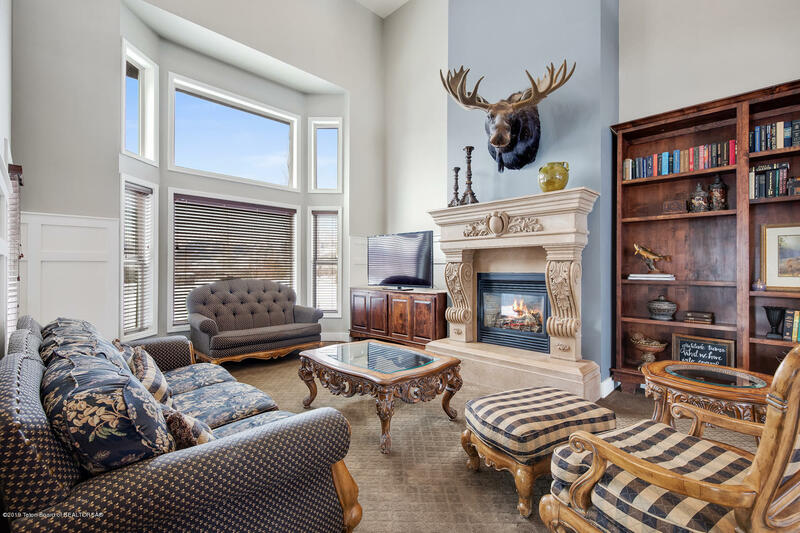 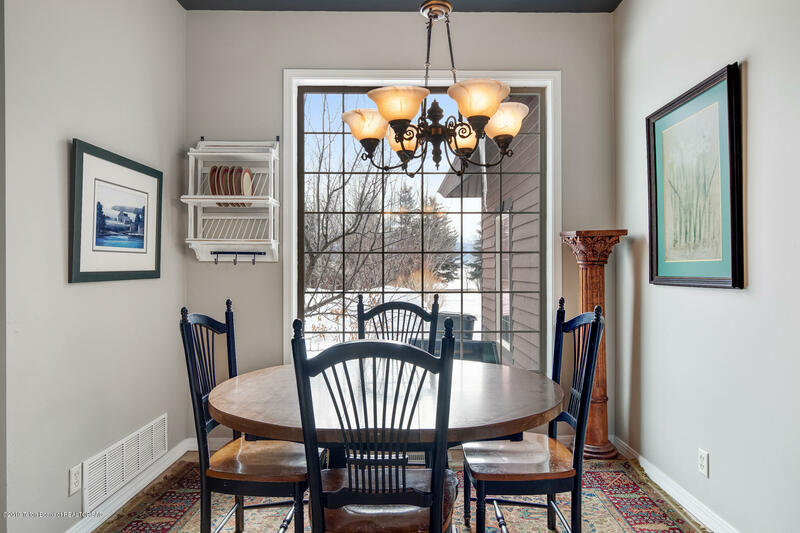 Cozy up to the fireplace and enjoy the views from the main living area with vaulted ceiling and wall of windows. 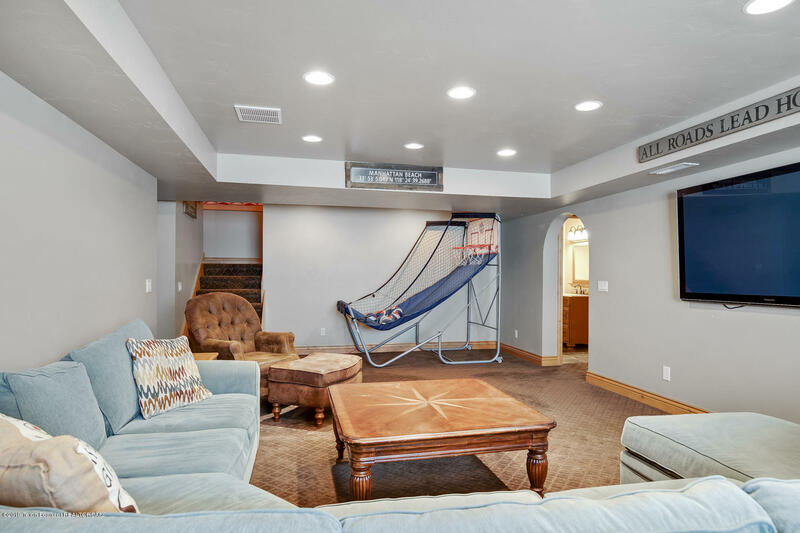 Enjoy outdoor living in the summer with ample deck and patio spaces for shade and outdoor entertaining. The entire lot is beautifully landscaped with trees, shrubs, and flowers. 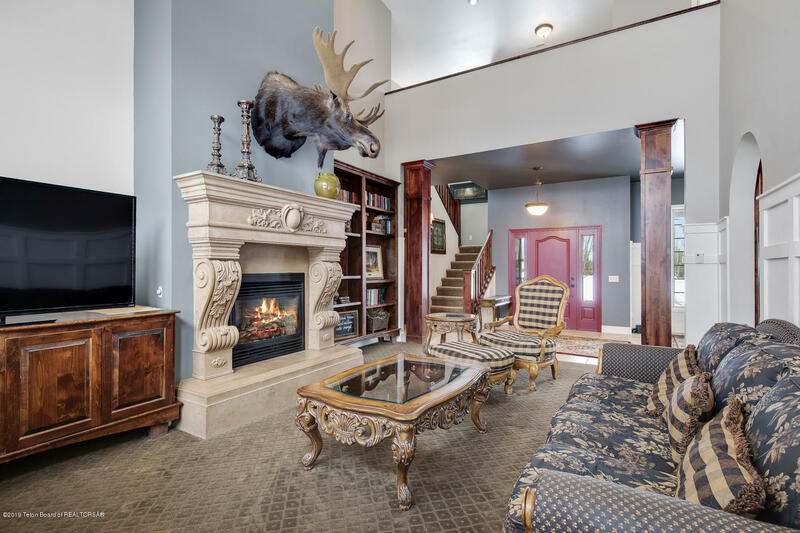 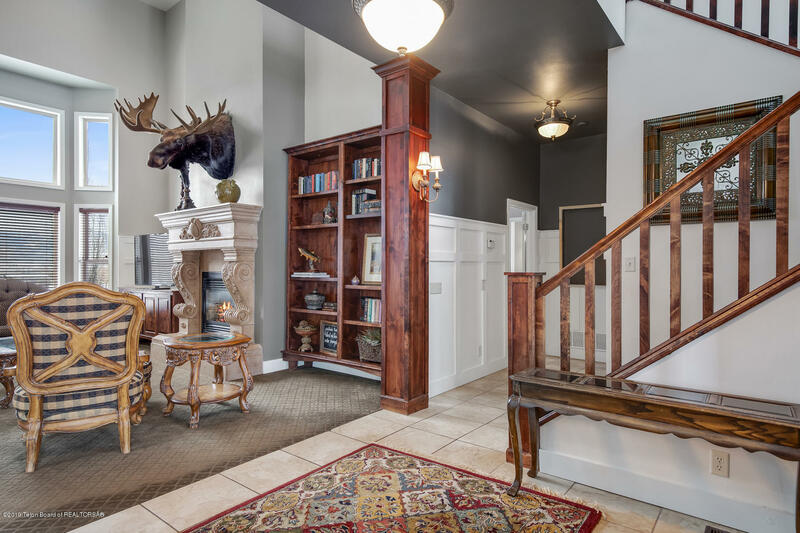 Exclusions: Moose head in living area.